The late-bottled 2010 Barolos confirm first impressions – 2010 is one of the all-time great vintages for Italy’s most noble red. This latest set of new releases is full of highlights. The 2010s are vibrant, finely sculpted Barolos built on power and intensity. 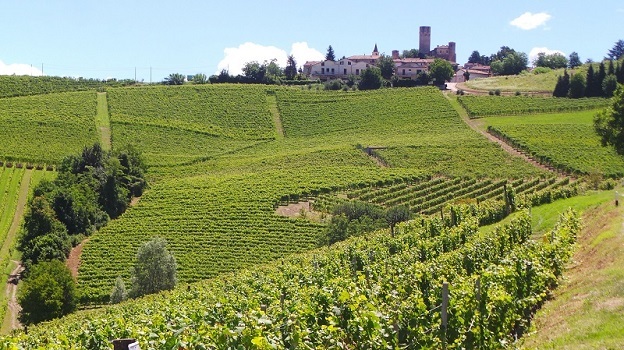 For more on the 2010 growing season and wines, readers might enjoy taking a look back at 2010 Barolo: Flying High Again, which was published in January 2014. Over the last few weeks we have begun posting photos and producer video interviews on our Interactive Barolo Map with the goal of highlighting the unique attributes of the region’s top vineyard sites. Readers can now look up a specific vineyard, learn about its attributes, see photos, watch producers talk about the vineyards and browse all of the wines from those sites in the Vinous database. All of the wines in this article were tasted in July and August 2014. As always, there were a few wines that I missed, either because they arrived late or had just been bottled, most notably the wines of Francesco Rinaldi and Giuseppe Mascarello. We will post updates to the site as soon as I have had a chance to taste those wines.